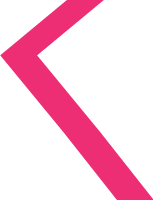 Lighthouse Works is a social enterprise non-profit, which means its businesses exist to forward and fund our mission of living, learning and earning with vision loss. Through our wide range of businesses at Lighthouse Works we are able to provide job training, employment, and career opportunities for the advancement of people who are visually impaired. 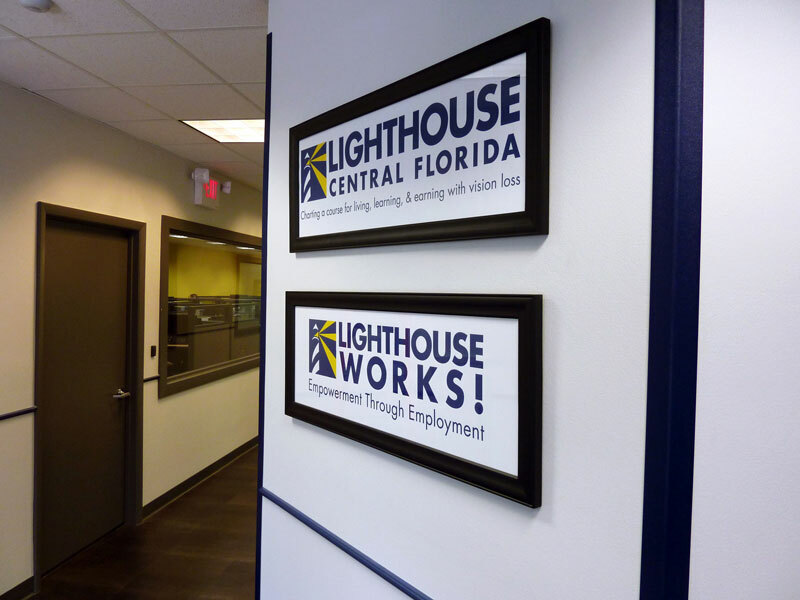 Lighthouse Works operates as a subsidiary of Lighthouse Central Florida, and is affiliated with the National Industries for the Blind (NIB)—the nation’s largest employment resource for people who are blind. 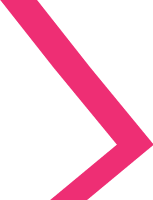 Additionally, Lighthouse Works operates in partnership with the AbilityOne Program to secure quality product services to the federal government at fair market prices. To learn more, please visit: www.LighthouseWorks.org. 2) drive real business, for real customers, and generate re-deployable net cash reserves to support and grow Lighthouse’s critical, vision-specific services in Orange, Osceola and Seminole counties.